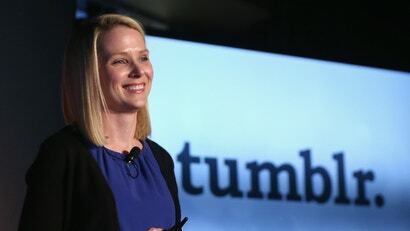 The Zamboni ride has finally come to an end: Yahoo CEO Marissa Mayer is set to step down from her role following the closing of the sad Verizon deal. Don't cry too much for her, however -- she's also in line for a golden parachute worth a sweet, sweet $US23 million ($30 million). Verizon is in the process of buying Yahoo for $4.8 billion, and with the sale has come some changes - a re-shuffling of board members, and a complete change of name. Say goodbye to Yahoo! and its superfluous exclamation mark, and hello to Altaba Inc.